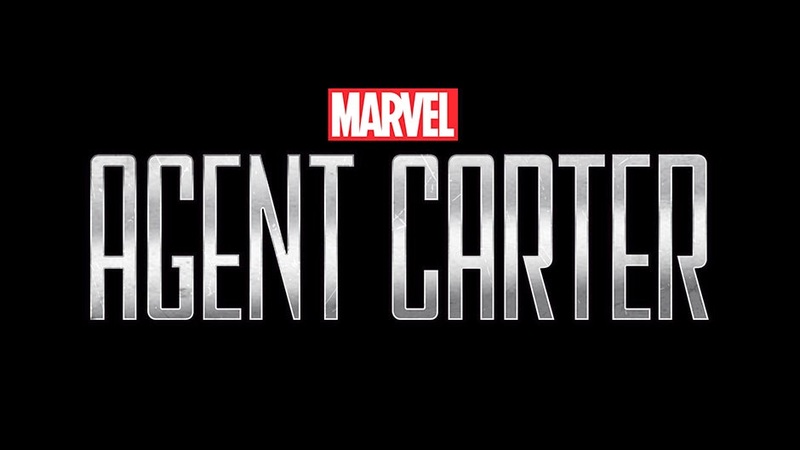 If you haven't seen it yet, check out the teaser for ABC's Agent Carter, premiering in January. While it isn't much, it's always great to see Peggy in action. Speaking of which, expect to see her in another flashback on November 11th in episode 208 of Agents of S.H.I.E.L.D., "The Things We Bury." “Marvel’s Agent Carter” stars Hayley Atwell as Agent Peggy Carter, James D'Arcy as Edwin Jarvis, Chad Michael Murray (“One Tree Hill,” “A Cinderella Story”) as Agent Jack Thompson, Enver Gjokaj (“Dollhouse”) as Agent Daniel Sousa and Shea Whigham (“American Hustle,” “The Wolf of Wall Street”) as Chief Roger Dooley. Tara Butters (“Resurrection”), Michele Fazekas (“Resurrection), Christopher Markus (Marvel's “Captain America: The First Avenger,” Marvel's "Captain America: The Winter Soldier"), Stephen McFeely (Marvel's "Captain America: The First Avenger,” Marvel's "Captain America: The Winter Soldier"), Chris Dingess (“Men in Trees”), Kevin Feige (Marvel’s "Guardians of the Galaxy,” “Marvel’s The Avengers”), Louis D'Esposito (Marvel's "Guardians of the Galaxy,” Marvel’s "Iron Man 3”), Alan Fine (Marvel's "Captain America: The Winter Soldier,” Marvel’s "Thor”), Joe Quesada (“Marvel’s Agents of S.H.I.E.L.D.,” “Marvel’s Avengers Assemble”), Stan Lee (“Spider-Man,” “Iron Man,” “The Incredible Hulk”) and Jeph Loeb (“Smallville,” “Lost,” “Heroes”) are executive producers. “Marvel’s Agent Carter” is produced by ABC Studios and Marvel Television.